We offer solutions that are customized for every product we make. By contacting us, we can start to design the product that suites for your vehicle. We can also participate in designing cabins. 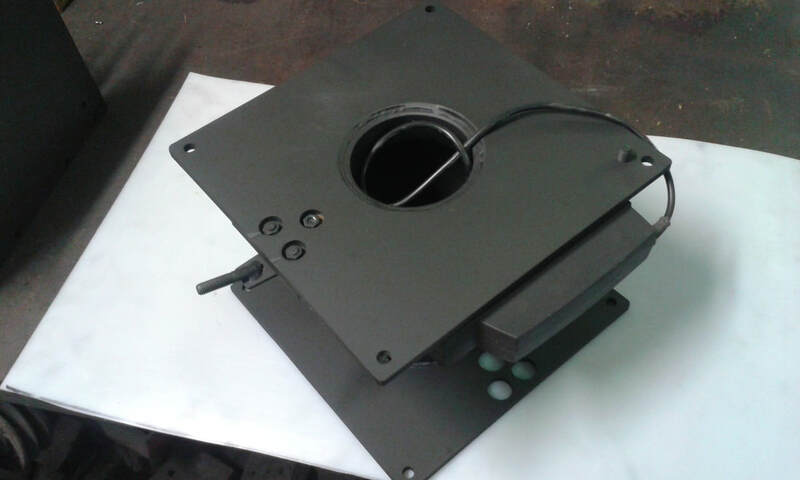 The seat turntable solution can be installed straight to your seat model if you want. 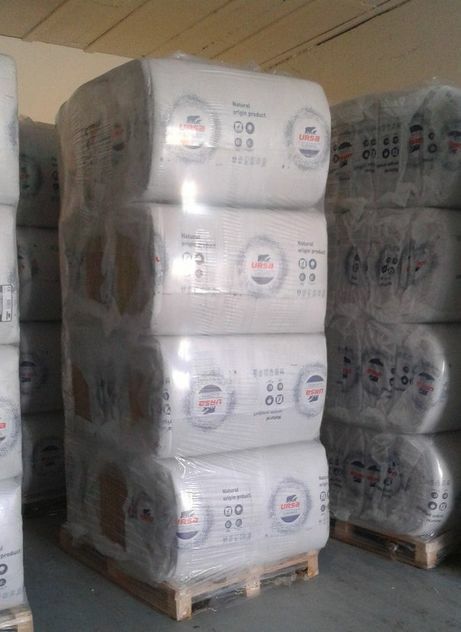 We sell very popular insulating materials for different kind of needs. 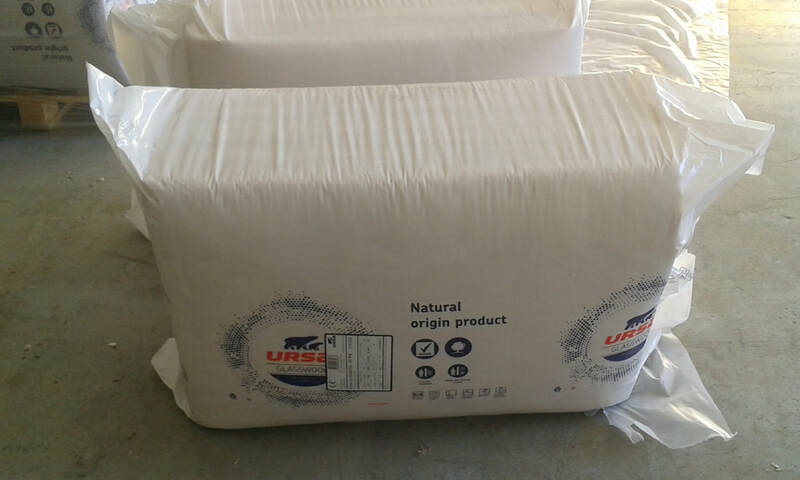 You can find in our selection also glass wool and XPS-products. All sizes are available. 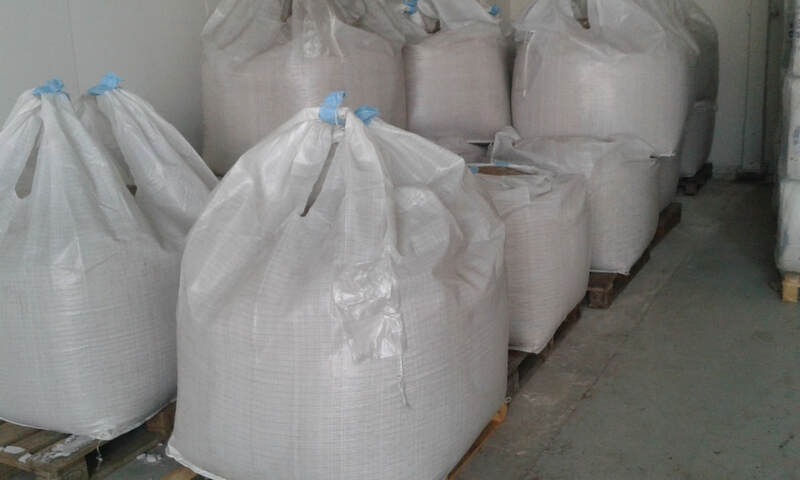 We deliver the products straight to your place up to 100 kilometres. It is easy and quick! 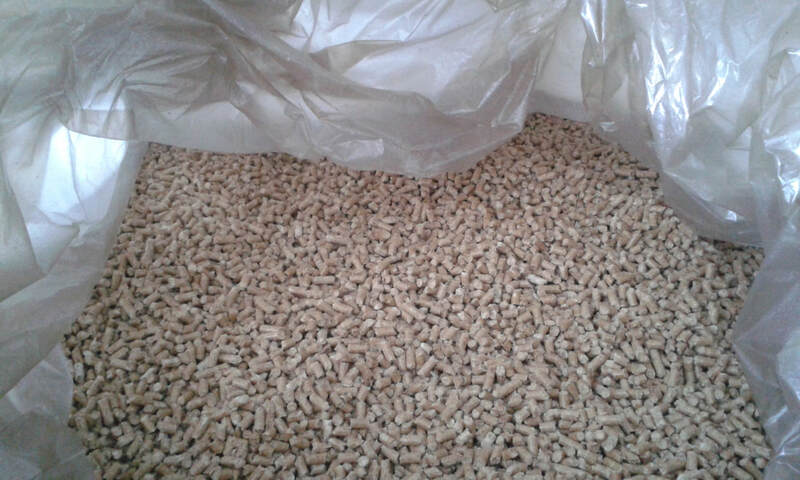 We offer very high-quality and reliable wood pellets with fast delivery. You just need to contact us and place an order for suitable amount you need.